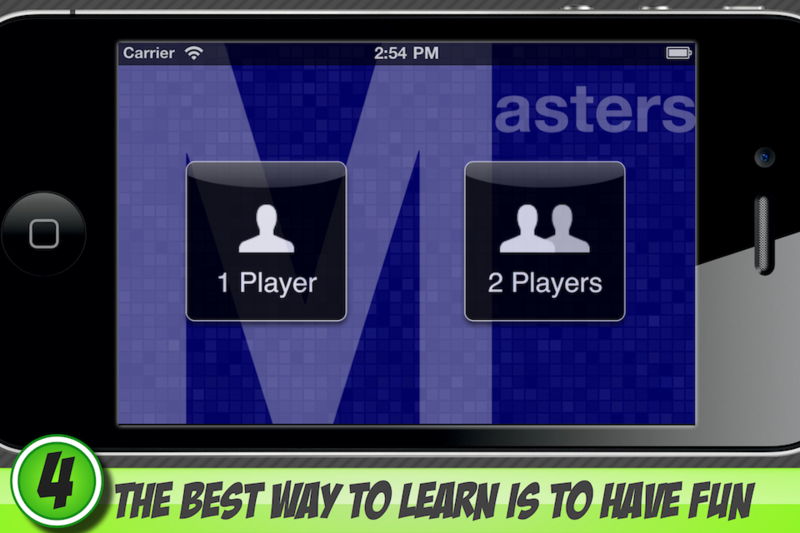 Use Masters Synonyms to test and improve your knowledge of Synonyms. For intermediate to advanced English speakers. 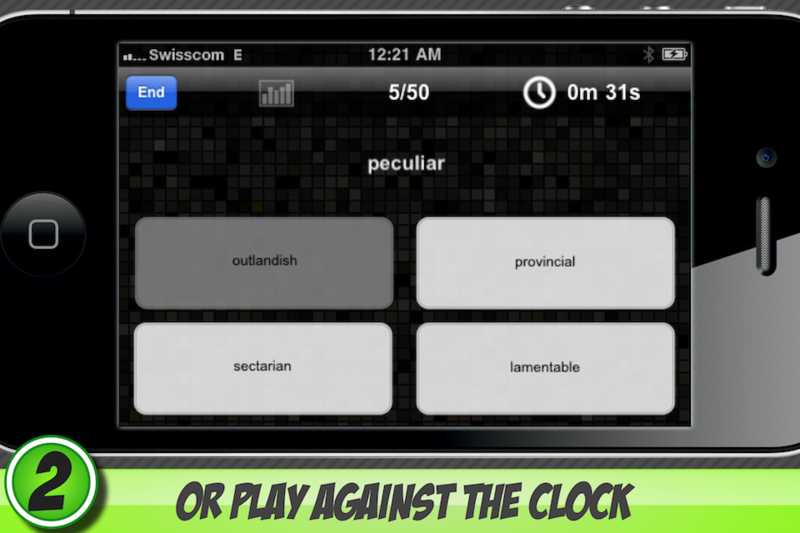 See how many answers you can get right in the multiple-choice quiz game. 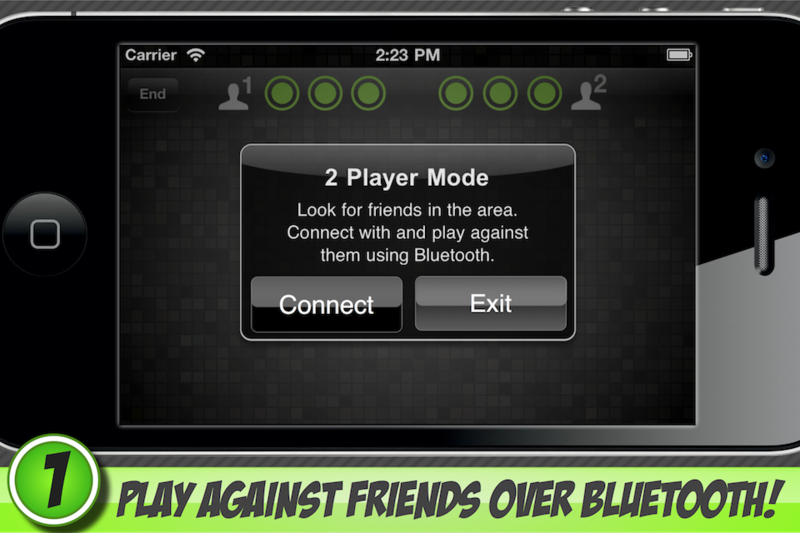 Use Bluetooth to play against your friends. Can you beat them? 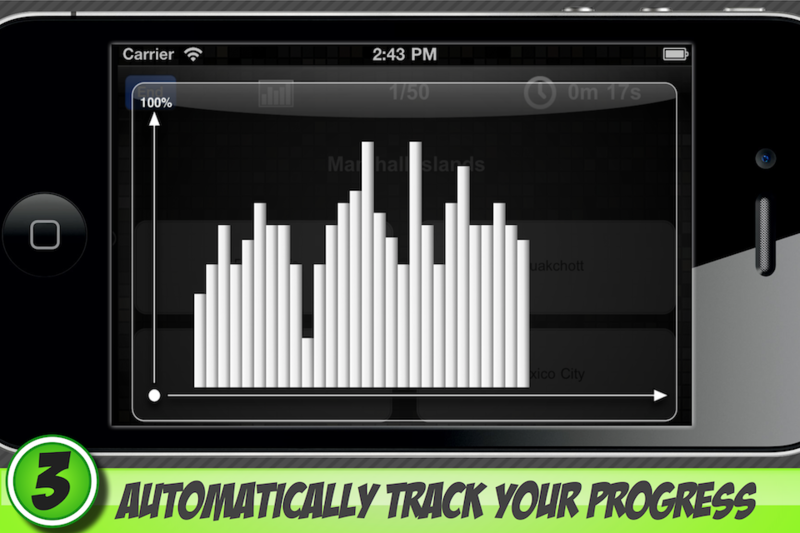 Track your progress and see it displayed against an up-to-date bar chart.